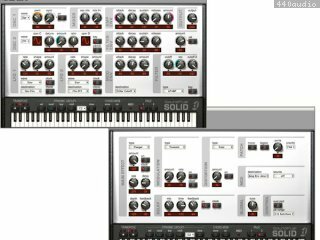 Developed by SoundFuel in collaboration with Digidesign, SOLID is a high-quality TDM synthesizer instrument plug-in that offers inspiring and distinct new sounds. Unlike many host-based synthesizers, SOLID features extremely low latency, providing superb timing accuracy and true hardware synthesizer performance for a fraction of the cost. 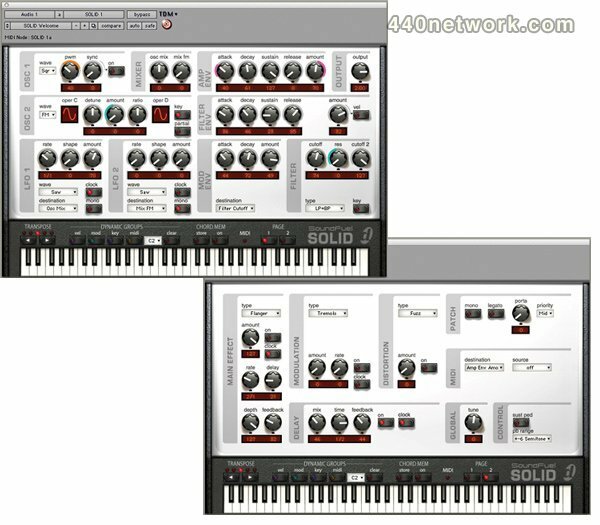 SOLID's analog modeling capabilities produce a complex audio spectrum, producing sonic results reminiscent of the classic analog synthesizers of the '70s.